9 Most Shocking Oscar Moments: Jennifer Lawrence Trips & More! The Academy Awards have routinely made history and sometimes it's not for the movies it is awarding. Here are the 9 most shocking Oscar moments in history. 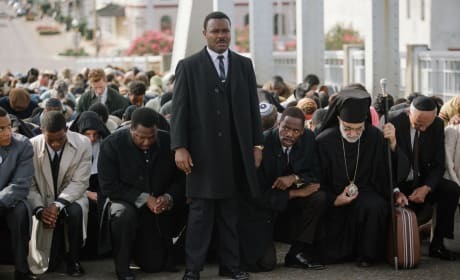 Selma Oscar Snub: One Academy Member Details Why it Happened! One Academy member is speaking about the perceived racism at the Oscars with the lack of love for Selma. What she says is shocking. 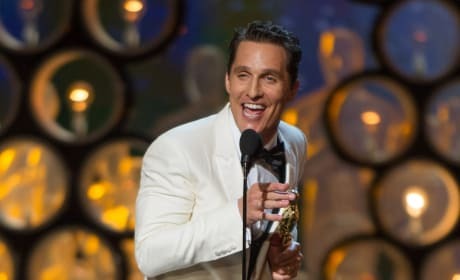 13 Biggest Oscar Upsets: Academy Awards Shockers! 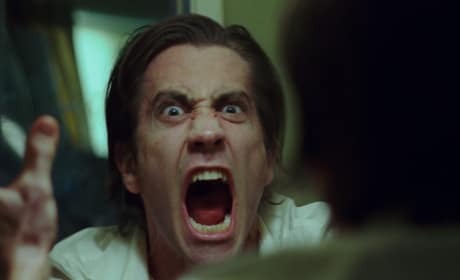 What are the biggest Oscar upsets in the history of the awards? We present the 13 most shocking Oscar victories of all time. 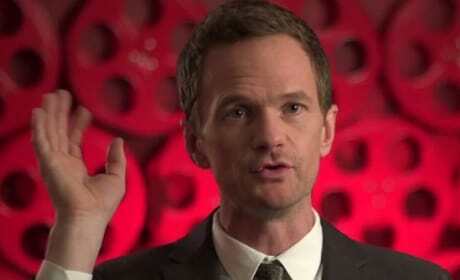 Inside Oscar Prep with Neil Patrick Harris: Watch Now! Go behind-the-scenes getting ready for the big night, the Academy Awards. Neil Patrick Harris takes us behind making the magic of the Oscars. 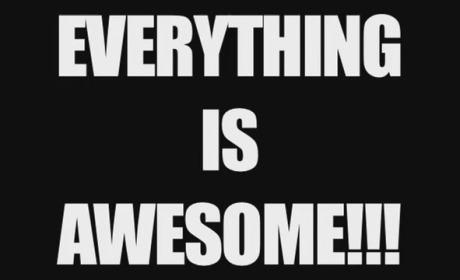 Everything is Awesome for this year's Oscars. 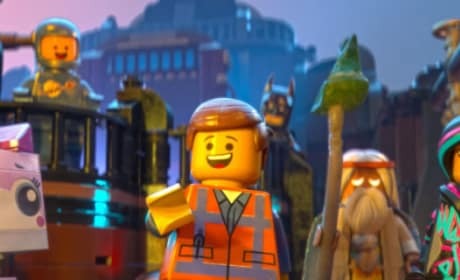 Turns out the hit song from The LEGO Movie will be performed live. What were the biggest Oscar nominations snubs and surprises? The lack of diversity continues for the Academy Awards, for starters. Who will score an Oscar nomination for Best Visual Effects? 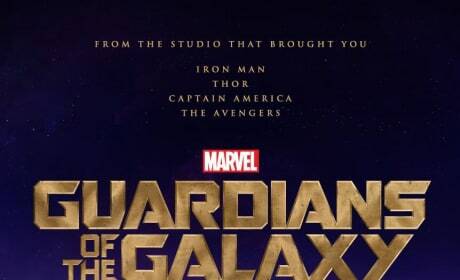 The Academy has announced the 10 contenders. 20 Animated Films Qualify for Best Animated Feature Oscar: Who Could Win? What are the 20 qualifying films that could get the Oscar for Best Animated film? These 20 flicks are up for consideration for a Best Animated Feature Oscar. 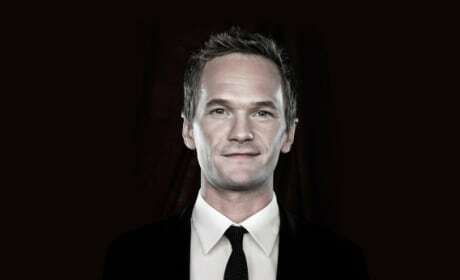 Neil Patrick Harris to host the Oscars! The star of Gone Girl and How I Met Your Mother could go down as one of the best. 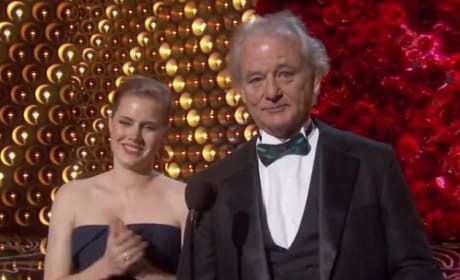 Bill Murray Salutes Harold Ramis at Oscars: Watch Now! Bill Murray paid tribute to his friend Harold Ramis at the Oscars. During the presentation for Best Cinematography, Murray saluted Ramis for his work on Groundhog Day, Caddyshack and Ghosbusters. 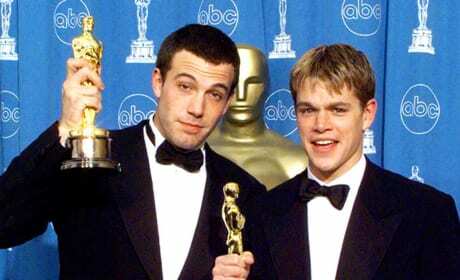 25 Best Oscar Moments: Brad Pitt Wins and U2 Sings! The Oscars are in the book, but what a night for Hollywood. We present a slew of moments from the Academy Awards, from Brad Pitt to Ellen DeGeneres hosting to U2 performing. 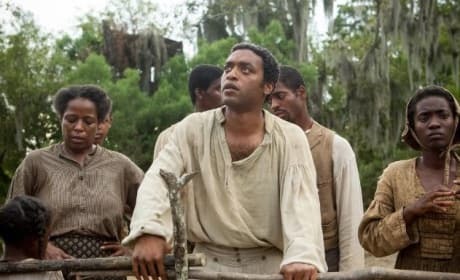 Academy Awards: 12 Years a Slave Wins Best Picture! The Oscars have come and gone and the big winners are Gravity, Dallas Buyers Club and 12 Years a Slave, which won Best Picture. Gravity led all winners with 7, but 12 Years a Slave won the award that counted.